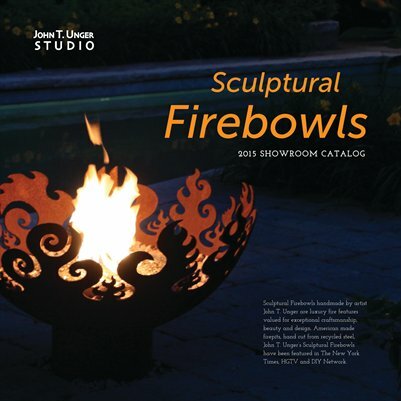 This Showroom Edition of our catalog contains only the firebowl designs available to galleries and retailers. Some designs and sizes are available only from the artist due to limited availability of materials and those are not included. The Showroom Edition lists the retail prices for firebowls, making it easy for your customers to choose which design best fits their needs. As a beautiful book, this catalog makes a great display for your showroom.